Tel. : +32 3 222 07 01 E-mail: education@hrdantwerp.com. Or give us a call and we will answer all your education-related questions and help you to choose the best HRD Antwerp course for your needs! 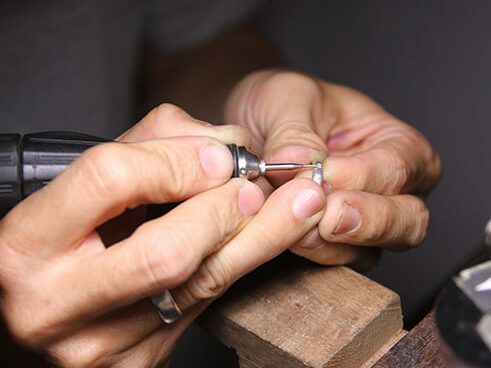 Learn how to grade diamonds in the diamond capital of the world. 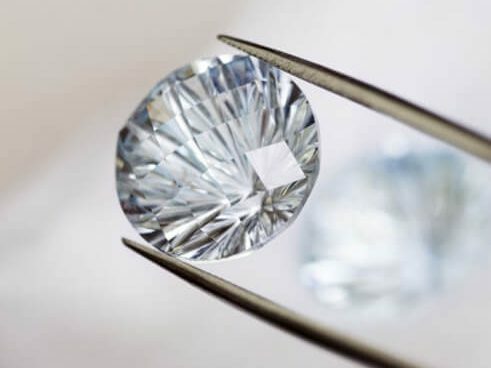 You will study the 4 C’s Carat, Colour, Clarity and Cut . 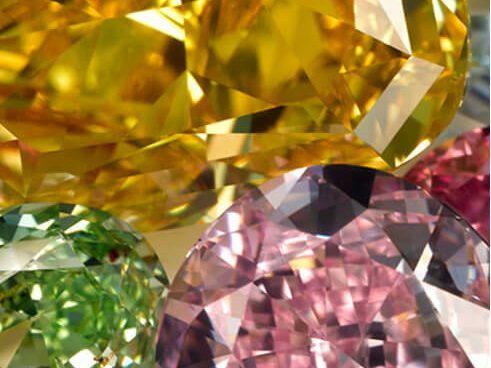 A 2- week course that learns you how to sort a pile of rough diamonds into different categories, according to various criteria such as size, colour, clarity and morphology.Sawables and makeables will have no secrets anymore. 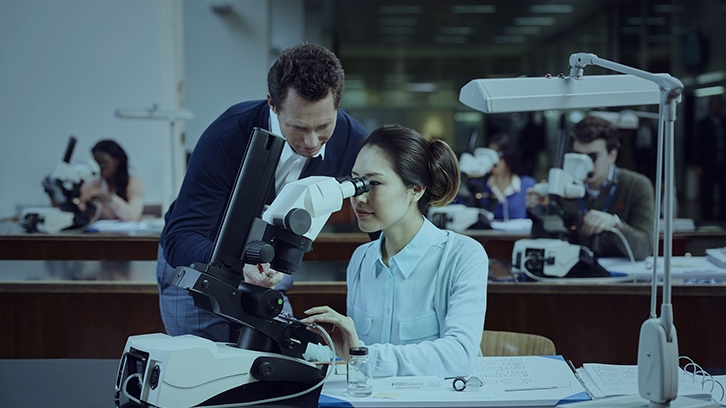 The course focusses on practice with a sound theoretical background.Additionally you will learn how to maximize the yield of a polished diamond starting from the rough and how the Sarin (Cut) can help you make the best decision. 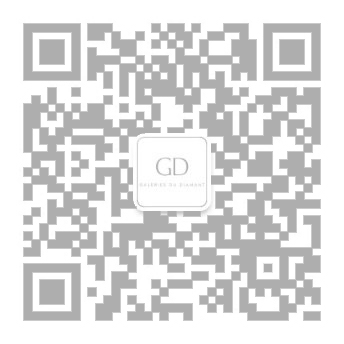 How to calculate rough diamond prices will be shared as well. 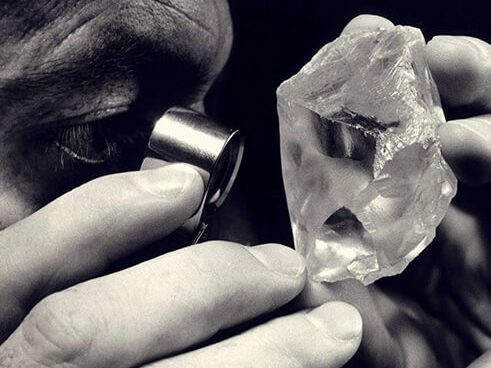 After passing the practical test, you are ready for a career in the rough diamond industry.Apply for Rough diamond course[hide]Duration 3 weeks (Antwerp), 3-4 weeks (worldwide)Requirements Min. 18 years No previous .